The mountain honey if taste is associated with hazelnuts. The result is delicious. 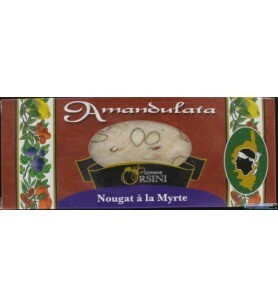 The nougat is both tender and crunchy.